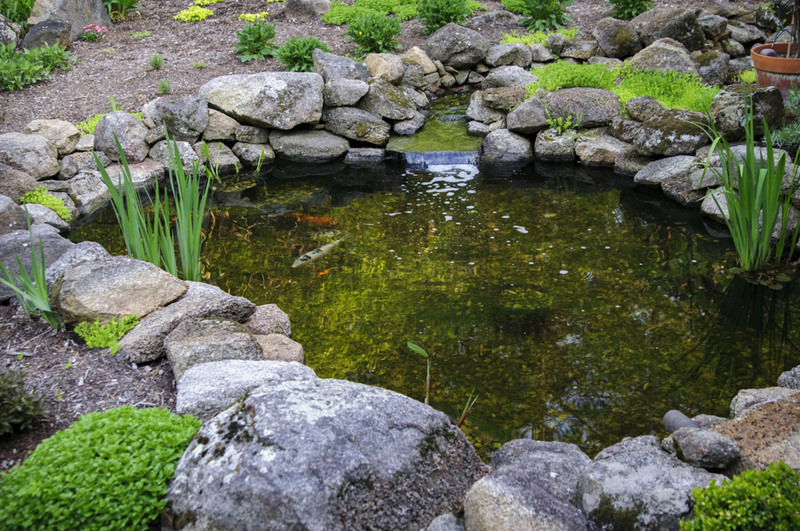 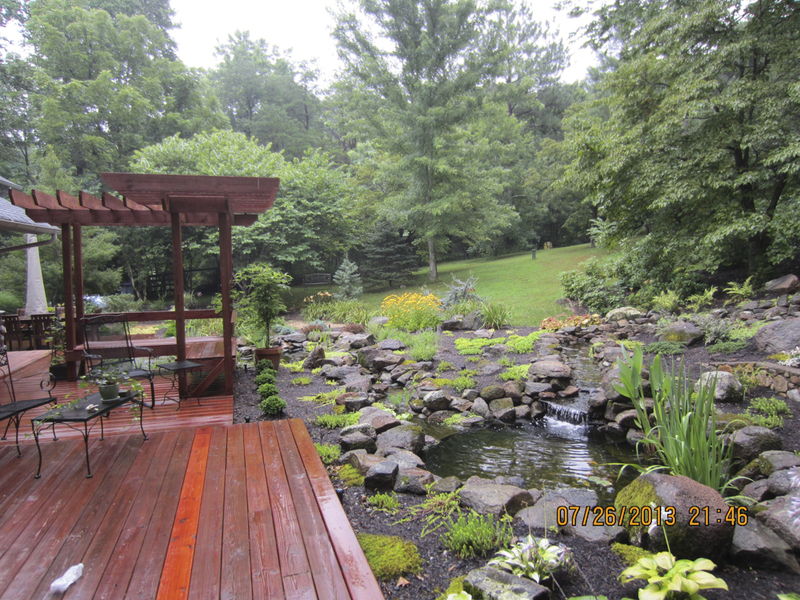 This beautiful backyard oasis was created for the Bulmer family in Botetourt county, Virginia. 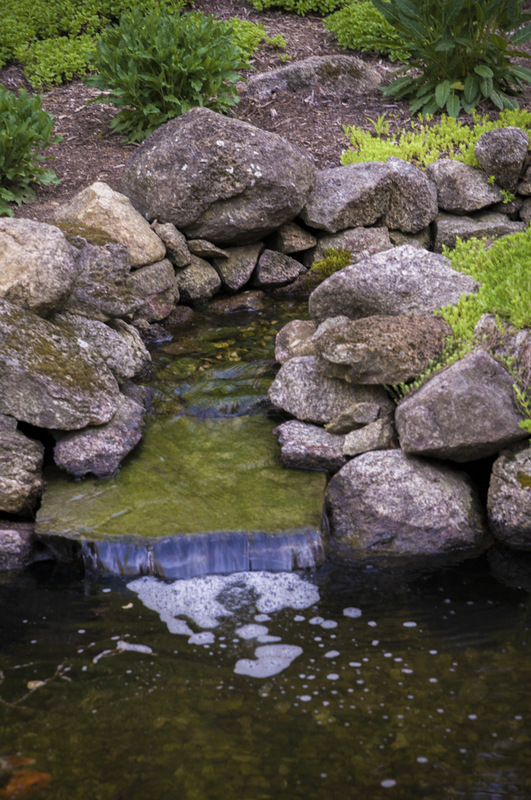 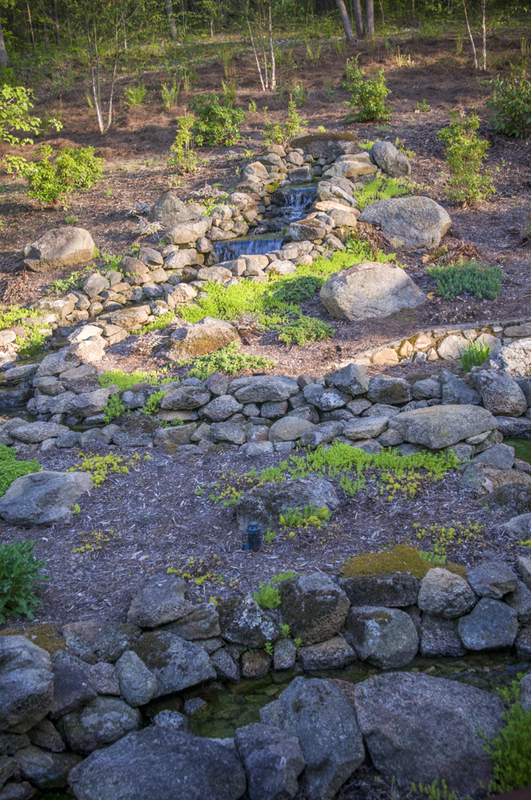 It consists of multiple pools, streams and waterfalls and is constructed with natural Virginia mountain stone completely by hand. 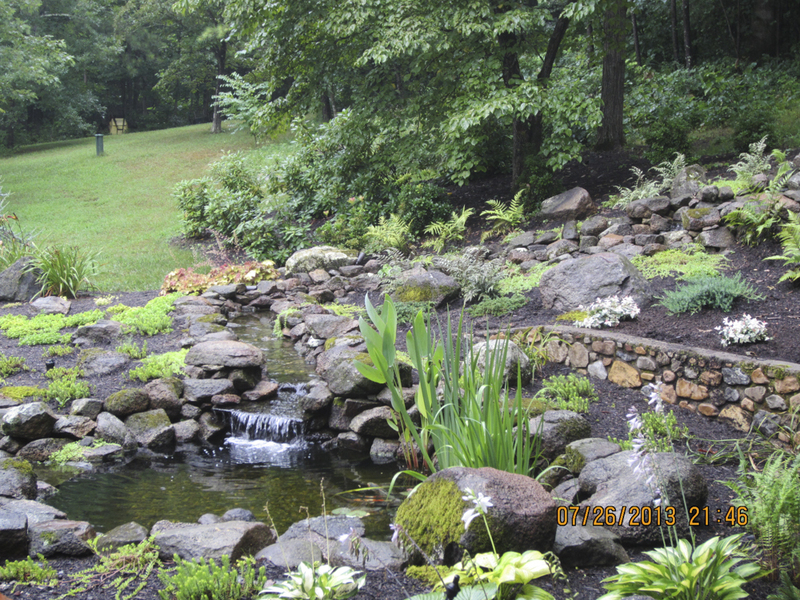 Click through the photos below to see more!